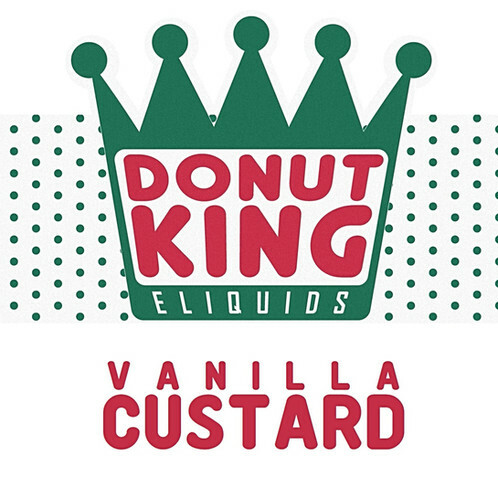 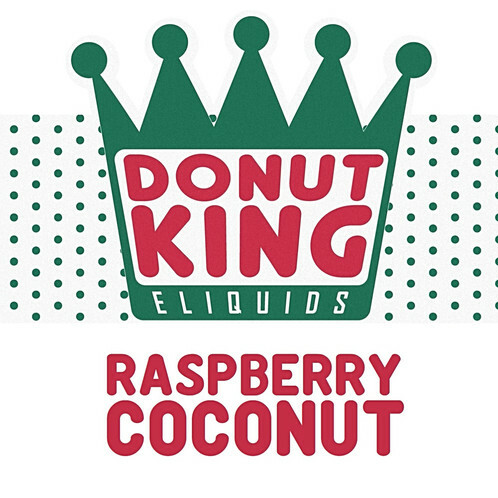 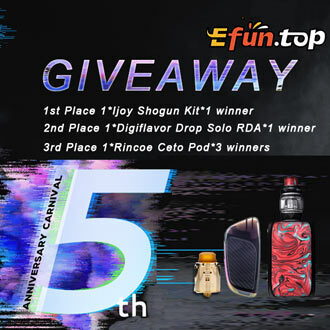 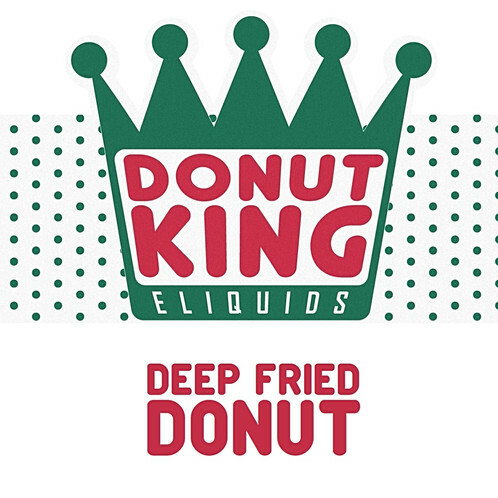 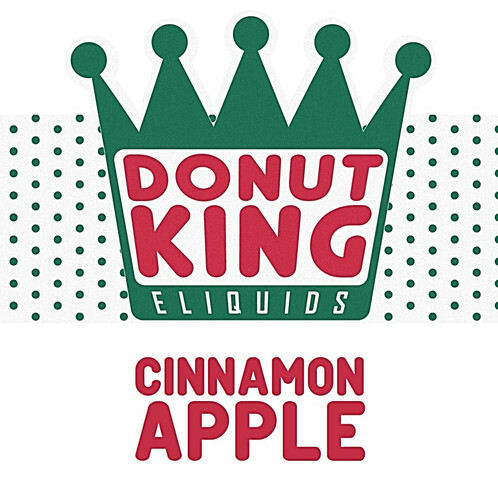 Get 100ml Donut King Shortfills (100ml bottles, filled 80ml with juice) plus 2x Nicotine Shots for just £7.89 using our 5% off exclusive discount code. 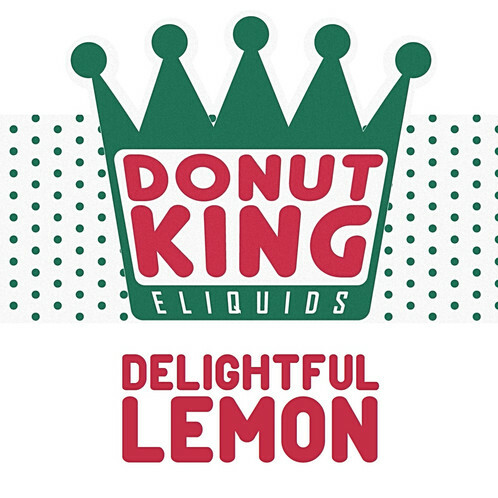 With 6 donut flavours to choose from! 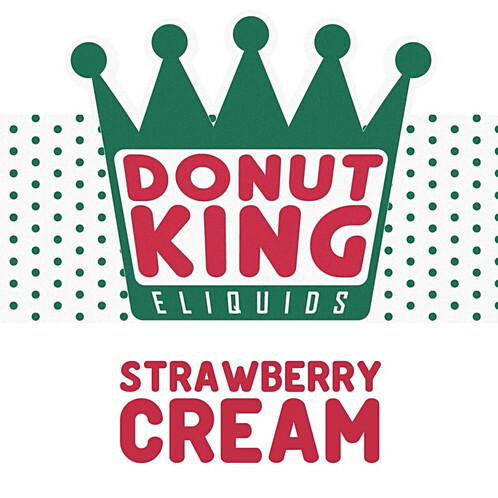 Get 100ml Donut King Shortfills (100ml bottles, filled 80ml with juice) plus 2x Nicotine Shots.